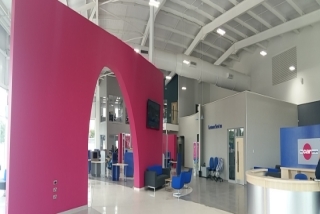 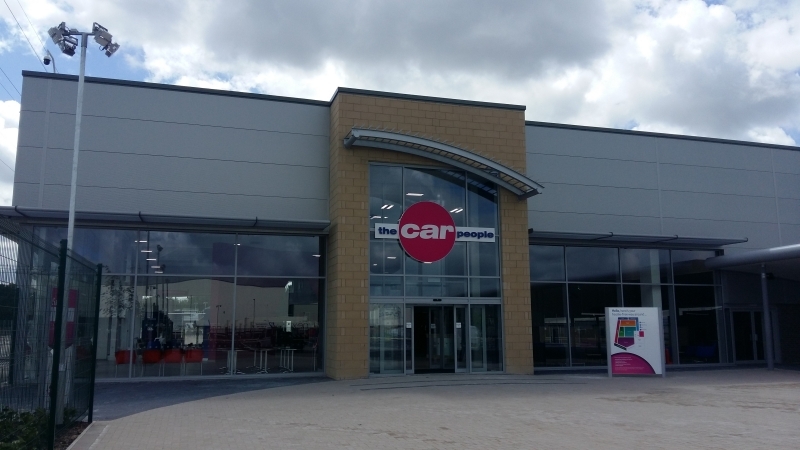 June 2017 brought the project at The Car People car showroom, Warrington, to its conclusion. 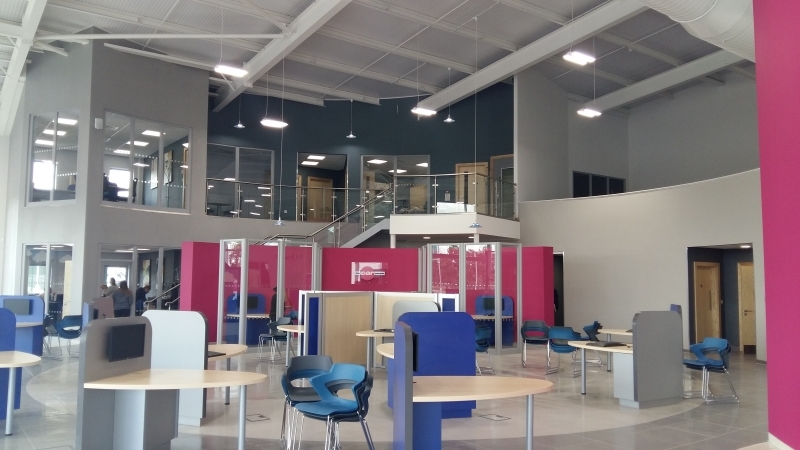 The project ran from early this year – our first with this particular client, and was successfully completed by our operatives; leaving a contemporary showroom, offices, training centre and mechanic’s garage for the end client. 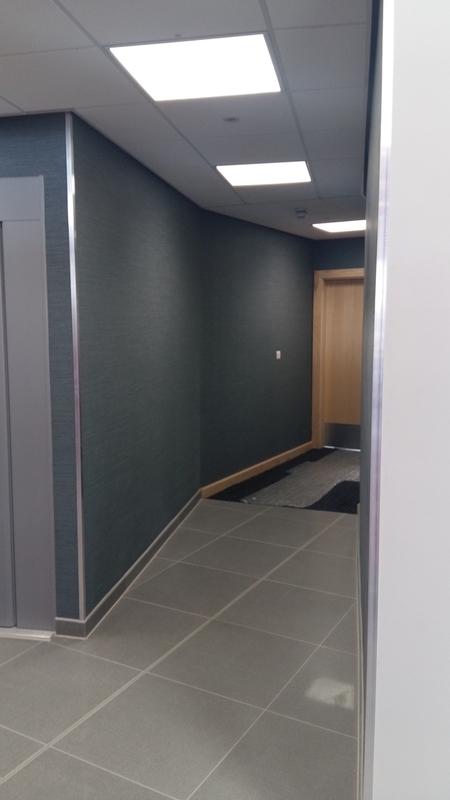 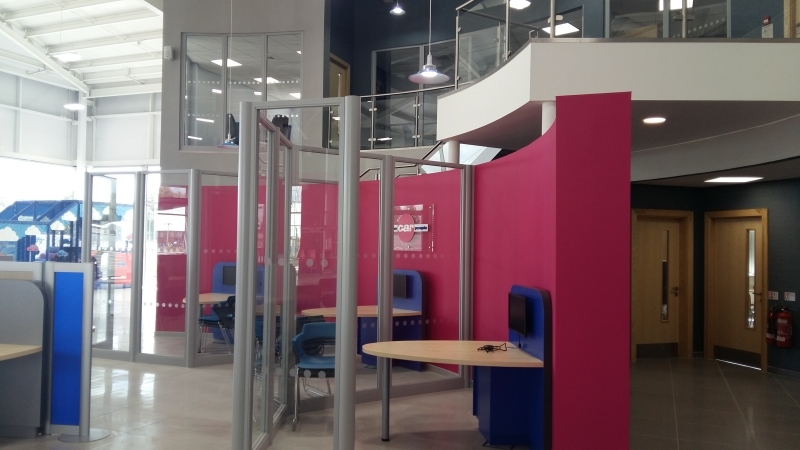 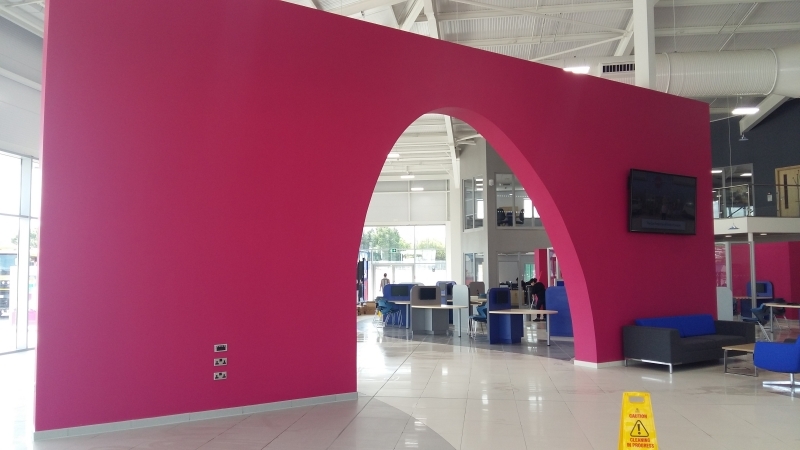 Our package on site included for the partitions & dry-lining works, with intricate openings, curves and designs (as can be seen in the pictures), suspended & MF ceilings, plastering and fire-stopping, as a part of a £2million project. 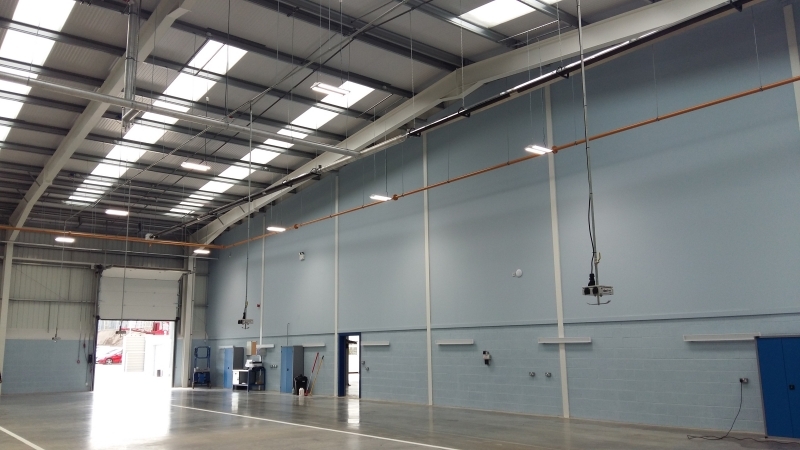 Due to the successful completion of this exciting project, we have been awarded two new, further contracts with particular client – here’s to the start of a prosperous partnership together!